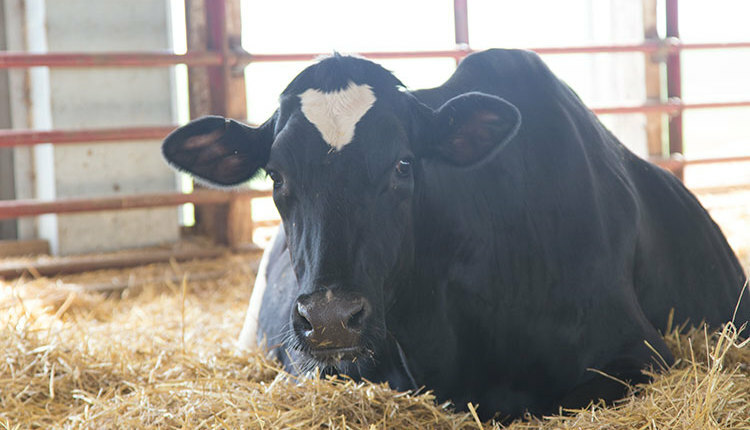 Has the California dairy industry topped out? 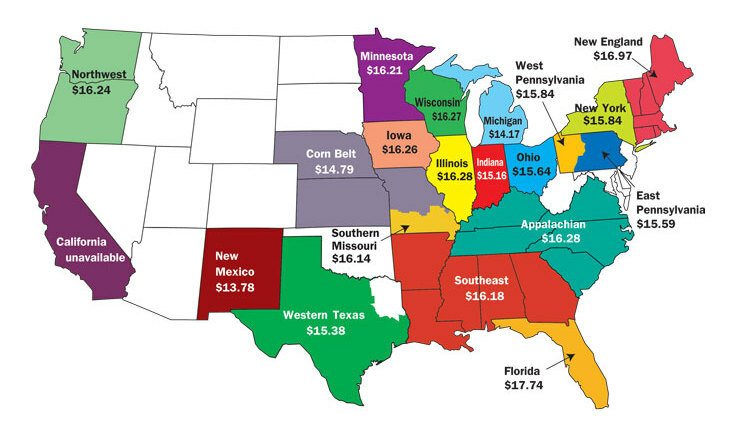 In producing 20.5 percent of the nation's milk last year, the Golden State is the undisputed leader in U.S. milk production. Collectively, its 1,485 dairy farms produced 42.3 billion pounds of milk and stood 14.5 billion pounds ahead of second-ranked Wisconsin. However, there are some signs that indicate California's days of strong upward growth may be in the rearview mirror. That includes month-over-month dropping milk production every month this year. That "rearview mirror" projection also is based on talking to a number of California dairy producers throughout this summer, and observations made over the past 20 years at Hoard's Dairyman while traveling to the Golden State each and every year. Most of those forces slowing the state's dairy trajectory focus on economics while a few center on a growing list of regulations. 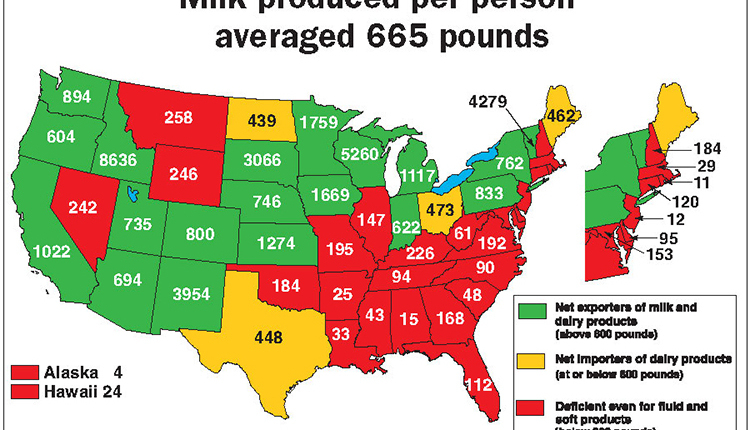 Before talking pitfalls, let's reflect on what built the greatest milk-producing region known to man. 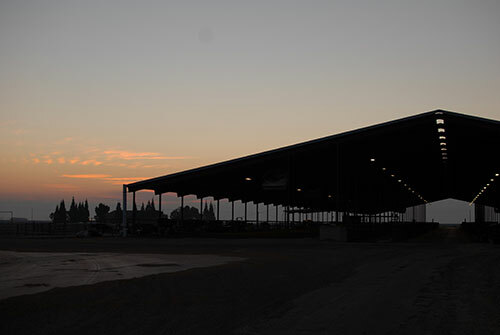 Tulare County stands as a testament to California's great dairy industry. 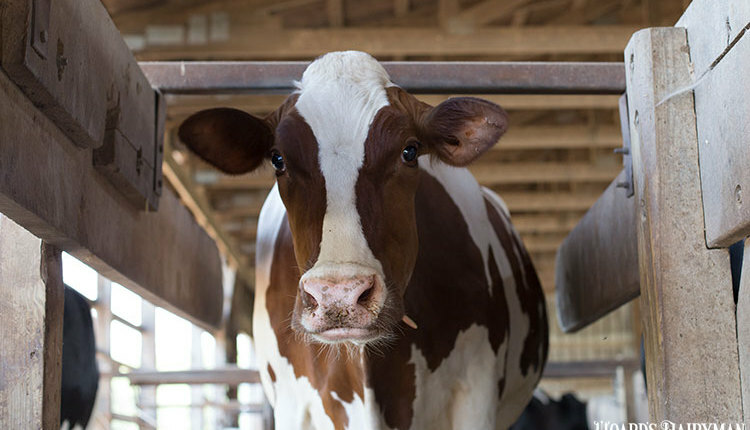 With nearly one-half of a million dairy cows - 5 percent of the nation's total - this county is the epicenter for California's dairy industry that took root as the Chino milk shed in the greater Los Angeles area began to slowly fade away. During this time, dairy farm families sent sons and daughters to California's vast Central Valley to set up new dairies. 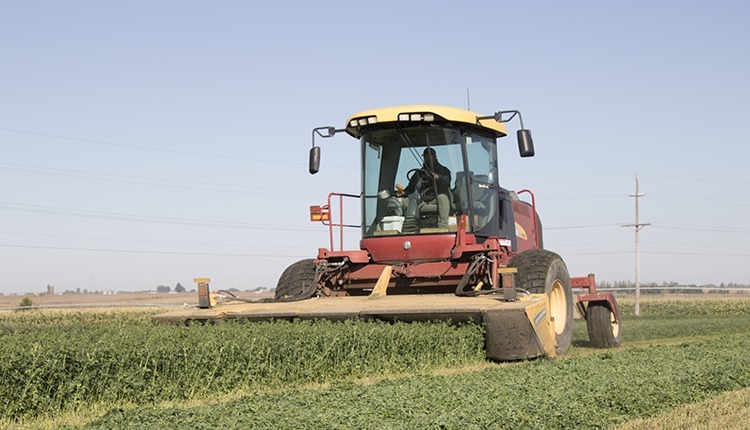 As a result, dairy became the economic heartbeat of the world's greatest food-producing region, and Tulare by itself would be America's fifth largest dairy state. This friendly climate is not only suited to cows, but to the widest variety of crops grown anywhere in the world. However, grapes, almonds and a host of other crops are uprooting corn and alfalfa fields these days because of higher returns per acre. That transition in turn drives up feed costs and reduces the return on milk checks. It's not only ledger lines on crop production, but also the growing tug-of-war over water. While the state continues to wrangle with a host of issues, the fact remains that political leaders have not invested nearly enough money in building reservoirs and dams since the 1960s. So as leaders continue to expend energy on whether or not to fund agendas like high-speed trains from Los Angeles to San Francisco, water concerns continue to go unaddressed . . . and these water storage issues are independent of California's current drought. Why? For the most part, California's recent water woes are manmade because the Central Valley is a quasi-desert. Crops have always been irrigated, and with nearly an open path to drilling wells, political leaders are really passing off the water issues to those with money to drill wells 900 or so feet deep to pull up water. Right now, it's a "transfer tax," but political leaders will not let well drilling go on forever. California's sheer population growth brought water issues, too. Also the state's regulatory issues make it one of the most difficult places to do business. That includes dairy farms and those who want to process milk into dairy products. 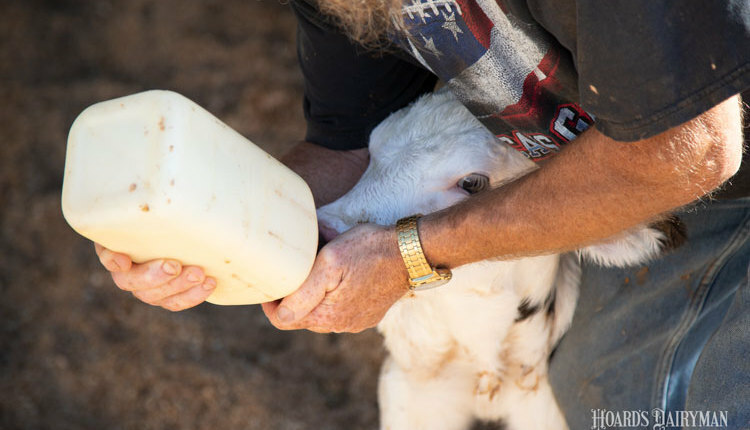 Even with this growing list of issues chipping away at its dairy "might," no one should play taps for the California dairy industry. It will remain a formidable force for years to come. However, the days in which new dairies are built are likely gone as land has higher use values. It's the very reason some veteran dairy developers have moved on to other Western states just like the latest generation of dairy producers have sent sons or daughters to the likes of Idaho, Texas, New Mexico, western Kansas, South Dakota and other middle West states. 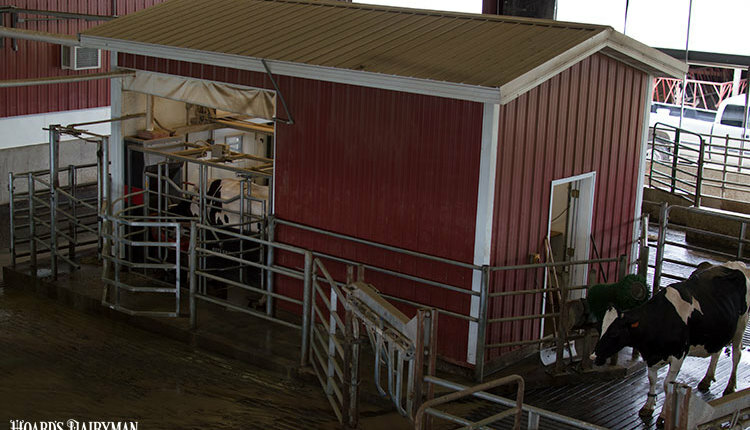 It's still the California dairy industry throughout many parts of the West, just in different states.